HomeBearGames has revealed a launch date for Nairi: Tower of Shirin which will arrive on Nintendo Switch and PC next month. HomeBearStudio announced today that it’s point-and-click title Nairi: Tower of Shirin will be launching November 2018 and there’s a new trailer you can watch below. The title will be launching onto both Nintendo Switch and PC on the same day and is being published by Hound Picked Games, publishers behind Battle Princess Madelyn that teased gameplay footage earlier in May. 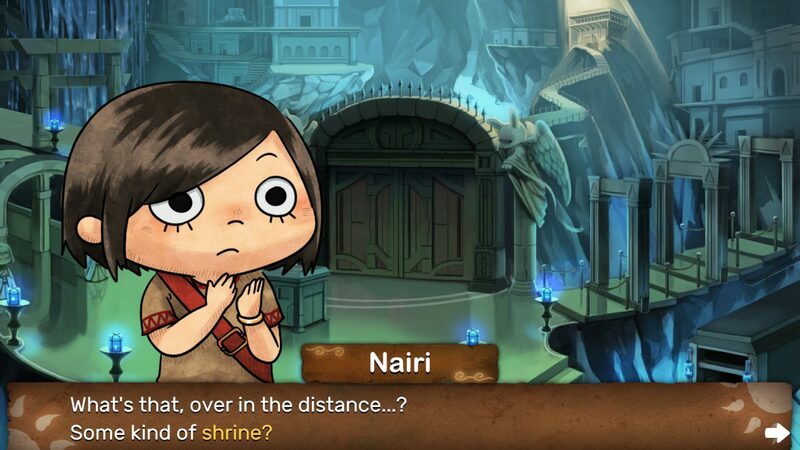 Nairi: Tower of Shirin will find players taking control of titular Nairi, a young girl who finds herself in a lower district of a city run by gangs. She meets a former gang member known as Rex and the two work to uncover a dark mystery. One that involves the mysterious Tower of the oasis city of Shirin. The game features hand-drawn art for both characters and locations, with puzzles to solve as players progress through the story. Items can be collected and traded in or even combined to construct interesting items that might help in tricky situations. 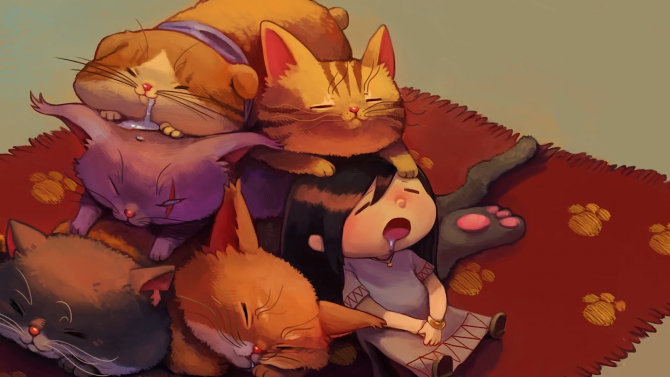 Nairi: Tower of Shirin is also localized in English, German, French, Spanish, Italian, Japanese, Simplified Chinese, and Traditional Chinese. “It’s been an exciting and creative time for the team developing a game with not only with a unique setting, and strong and endearing cast, but one inspired by many facets, including Japanese anime but also Disney Pixar. A synergy with so many ideas, strong storyline and tantalising puzzles, plus appealing to a wide audience with compelling gameplay has been our goal. We believe that we have achieved this through our love of the adventure genre. 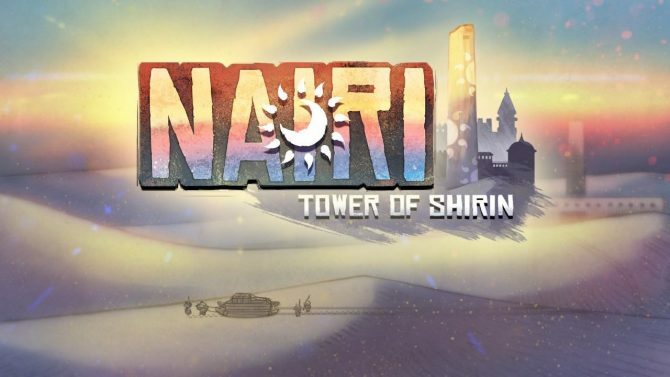 We wanted to offer something a little bit special – NAIRI: Tower of Shirin – is the result.? We saw a trailer for the title back in June this year as well as the arrival of a demo for PC users. While the recent trailer below details the release date it also shows us how the Switch players will be able to use the Joy-Con’s to play the game. Switch players will be able to play it as normal with the Joy-Con’s, use the touchscreen, or even use the Joy-Con as a pointer. 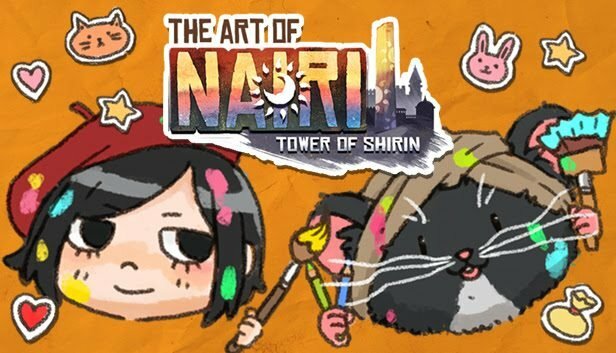 Nairi: Tower of Shirin will be available on November 29th 2018. It?ll be arriving on both PC and Nintendo Switch simultaneously. You can take the soundtrack from Nairi: Tower of Shirin with you and marvel at the art process with these two new DLC items.